This is a list of the best UI/UX books and resources recommended by the major professional websites and blogs covering UI design, UX design, and web design. Want to be an excellent designer? Looking for the best UI/UX books and resources? Nowhere to go or to gain the right and effective channel for becoming an outstanding UI/UX designer? Just follow me, I have compiled a list of high-profile UI/UX books, which are recommended by the major professional websites, and blogs.The topic is mainly covering UI design, UX design, and web design. It shows a teapot on the cover of the book, the teapot spout and the handle at the same side, if you tea, you are likely to burn yourself. 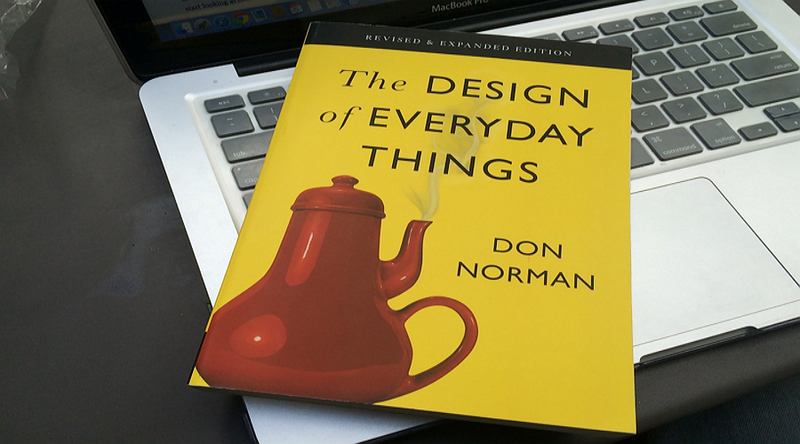 What Norman want to tell you, the life is hard, often the "bad design" should be blamed. To learn interaction well, you must understand what’s the design requirements from people at first. As Steve Jobs said, “Design is not just what is looks like and feels like. Design is how it works.” The ultimate purpose of the designer is to make useful products, not just good-looking. "Characters of this book, the first one is short and pithy, 200-page length, not wordy at all. You may put it devoured on a noon, perhaps before going to sleep, even on the plane, or on your way to work. 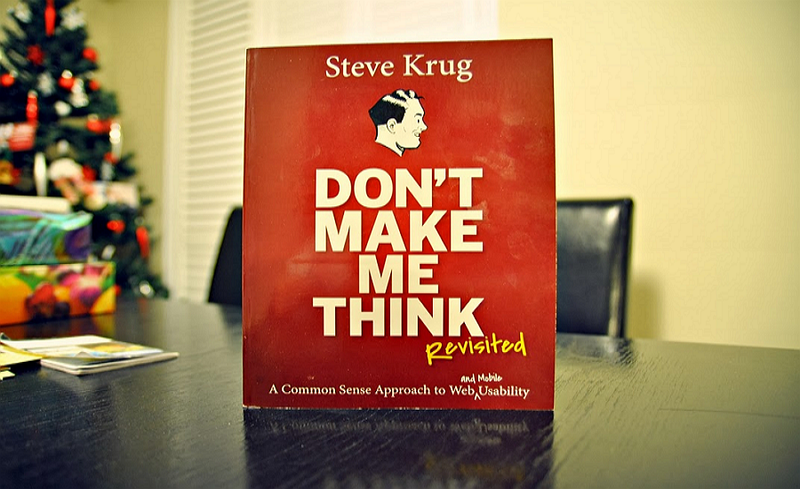 (It’s more likely to read through it on the love when you get the book) " Therein, which stresses the three laws of Web Usability, the first one is - do not let me think. “If you've ever tried searching for something only to get results for something totally different, you know how frustrating it can be. This book helps business owners and marketers think like consumers. It helps you keep focus on the customer--a fundamental rule when you write. The easier you make it for a consumer, the more likely s/he will find you. The book suggests using consumer words rather than technically accurate words. It's all about keeping common sense in the forefront of your mind when you're creating or updating your website. Interaction designers must learn the basic knowledge of typography, no aesthetic, you can not be a good designer. In this ubiquitous creativity era, you have to make yourself be a designer. 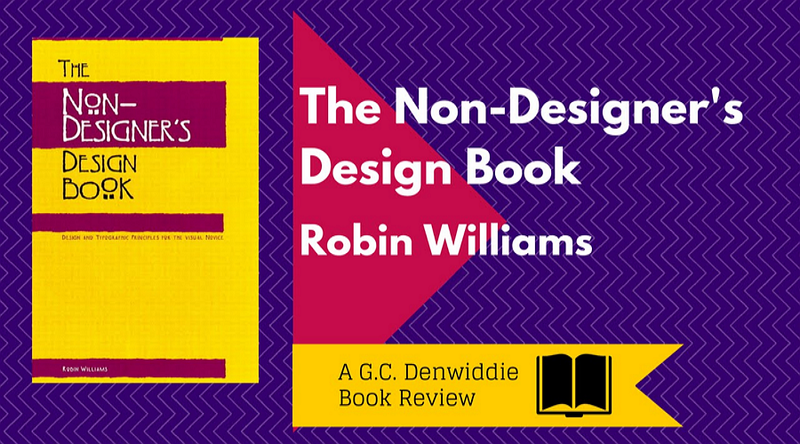 In the eyes of Robin Williams, the design is quite simple. The book covers the four graphic design principles of C.R.A.P(Contrast, Repetition, Alignment, and Proximity), with concise, humor, and vivid language recounts the how much the changes and visible benefits brought by using these principles flexibly. In addition, it also introduces some basic knowledge about color and font, making the content more completely. This book will tell you what you need to know in advance before you read other books. 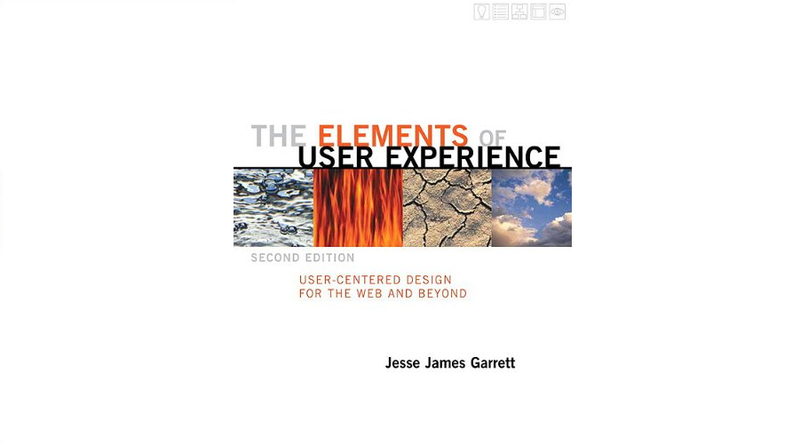 This book is for you, if you need a great concept, and if you need to understand the environment that user experience designers make decisions. Successful web design team relies on good communication between developers and customers, but also inseparable from communication within the development team members. 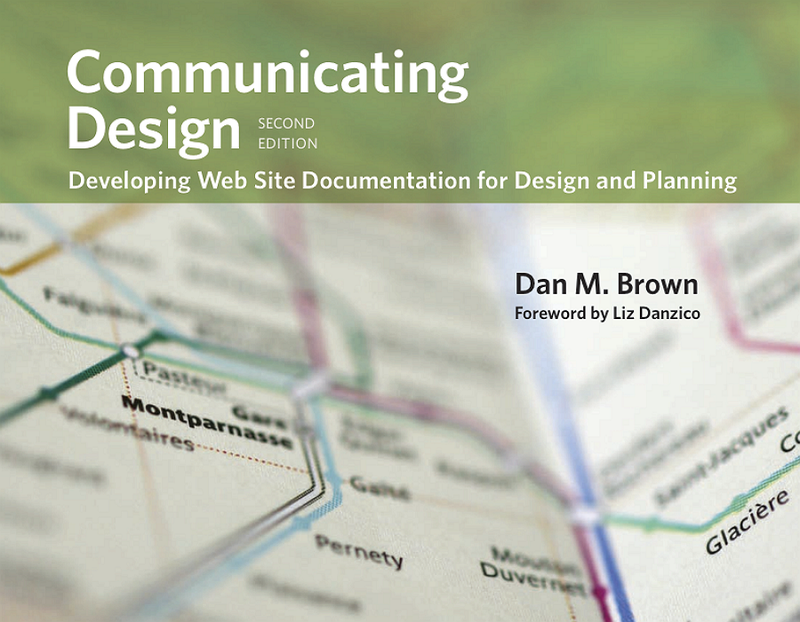 Dan Brown will teach you through this book, wireframes, site maps, flow charts and other design established a common language. Through it, the designers and project teams can capture ideas, track progress and always allow stakeholders to know the latest situation of the project. As one of the must-read classic books, About Face series are worth the time to read, and each version is very valuable. 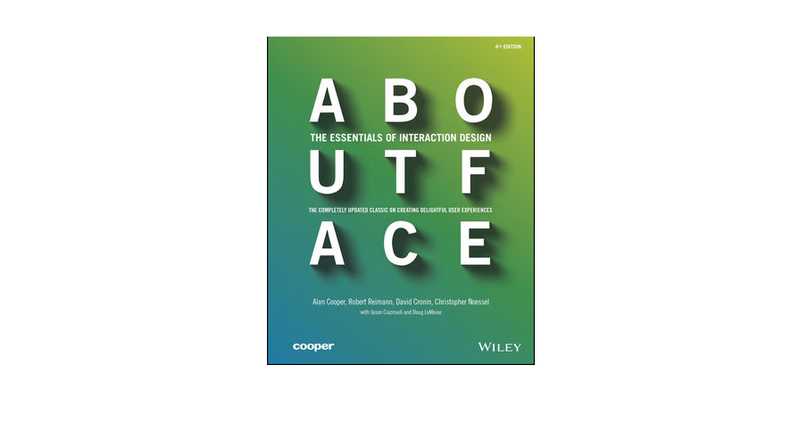 As one of the instrumental books, AF brings interaction into the daily language of product design and development. Which is a comprehensive guide on interface design and interaction design of web and mobile devices. This book covers the best practices of project progress, goal-oriented design, persona development. For beginners who have no project experience, it may be very difficult, but still worth reading. We recommend cursory read at the first time and then study the rest part carefully when needed, because it involves too many details. "If Norman is an old man telling stories, Krug is a crash expert let you simply entry design, while Cooper is a scholar, researcher, designer." Handbook of Usability Testing 2nd Edition (by Rubin and Chisnell) (If you want to dig deeper into how to conduct usability tests, but may also be a bit for interviews). Lukew, a senior UX expert on digital product leader who has designed and built software used by more than one billion people worldwide also the founder of several companies. A comprehensive website provides high-quality articles with the UX employee on Design, Coding, Mobile, and Word Press etc. A professional UX website. The difference between it and Smashing Magazine is that UXbooth focuses more on the aspect of user experience design. It’s a new blog with very simple and clean interface, no more distraction from advertisements or others. Articles are all surrounding the topics of design tools, UI/UX design, web design, and mobile app design. A good design topic resource to follow. 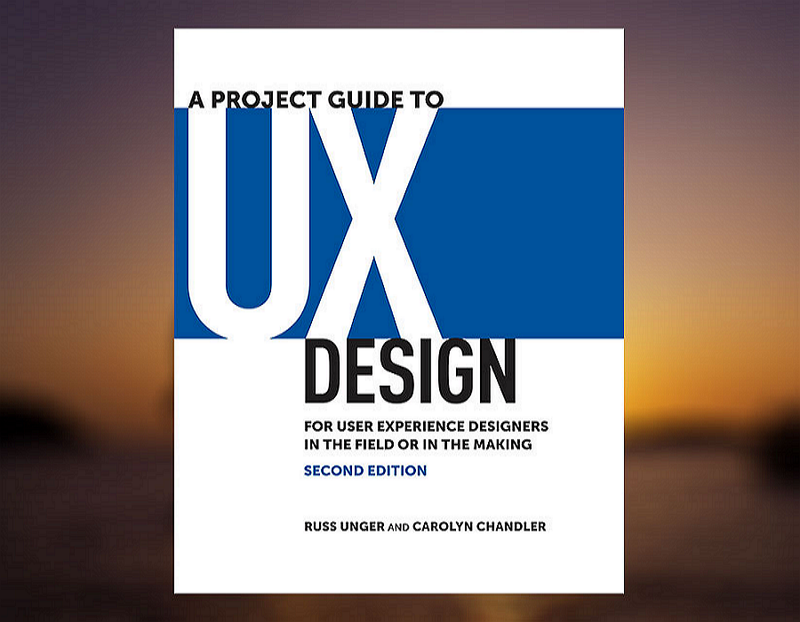 I hope these UX/UI design books and resources are helpful and useful to you. Any resource you think it’s worth to be included, please feel free to give a message below the comment area or simply drop me a line on LinkedIn.